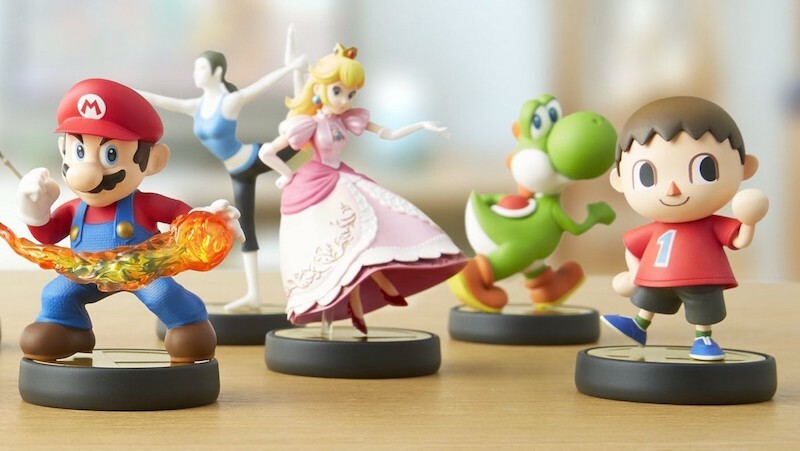 Which Amiibo will become expensive collectible items? In the short space of a week I’ve gone from owning zero Nintendo Amiibo, to having an insatiable thirst to buy one nearly every day. I currently own four of the immaculately designed little figurines, and I understand why they’re selling like hotcakes around the world. But which ones are flying off the shelves faster than they’re getting there? Better yet, which one will soon be rare collectible items? Firstly, it’s quite interesting to see just how different Amiibo tastes are around he world. In Japan, the top three selling figurines are Link, Kirby and Mario, with the USA loving Link just as much, dropping Kirby for Mario and adding Pikachu to the top three. It’s the exact same story in Europe and Australia, although in a slighty different order down under, with Mario coming in first, Pikachu second and Link third. One thing is for certain, Link is easily the most popular Amiibo around. And with good reason. I happen to own a Link as well, and my Kirby is probably the only other Amiibo that I think comes as close in beauty. That, and I don’t own a Toon Link yet. But the real question is which of these Amiibo are actually going to turn into profit churning collectibles, right? Some phase one Amiibo have already out of production cycle, which immediately makes them the must have figures for absolutely crazy collectors. If you’re planning to cash in on this in the near future, then pick up Marth, Wii Fit Trainer, and Villager. Those three are becoming increasingly rare, so picking one up now before the price sky rockets could be a good business opportunity. Nintendo has said that they may return to production in the future, but there’s little else to go on. You’ll have to give it a few months (or years) and then face the depressing prospect of having to give away one of your Amiibo. But let’s face it, it’s not a Link. I definitely wouldn’t lose much sleep over a sold Villager. While Amiibos, admittedly, aren’t utilised very well in Nintendo’s games at the moment, it seems that they’ll soon be used to unlock timed trials of Virtual Console titles for the corresponding characters. Have you disappeared down Nintendo’s toy hole yet?